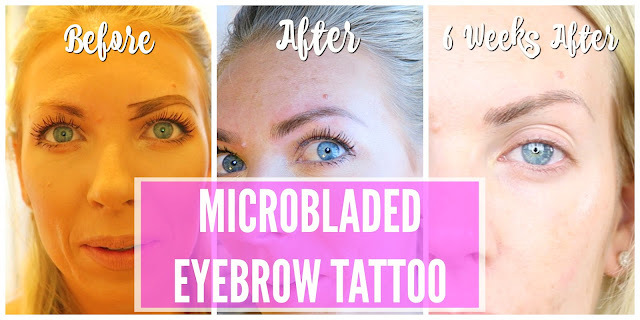 Today's video is sharing my experience getting my eyebrows microbladed. If you've been wondering if this is for you, then be sure to watch this video. I talk about the process, the healing process and show you what it looks like right after, as well as 6 weeks later. I'm not familiar with microblading eyebrow but it sounds interesting. It looks very natural. Thanks for sharing your experience.